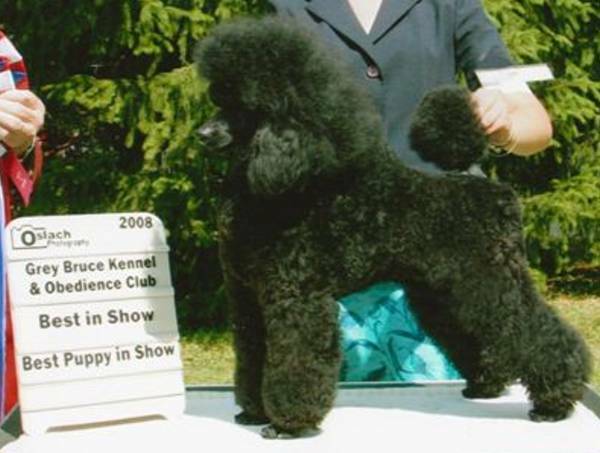 Join us for our designated specialty with New Brunswick Kennel Club on March 23rd 2019 at the New Jersey Convention and Expo Center in Edison NJ. ​The next club meeting will be 2:30 PM April 11st 2019 at the Chester Diner on Rt. 206 in Chester, NJ.